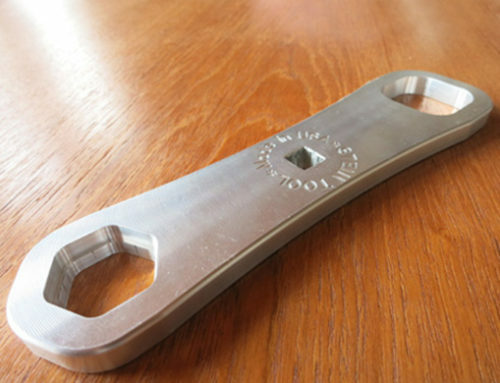 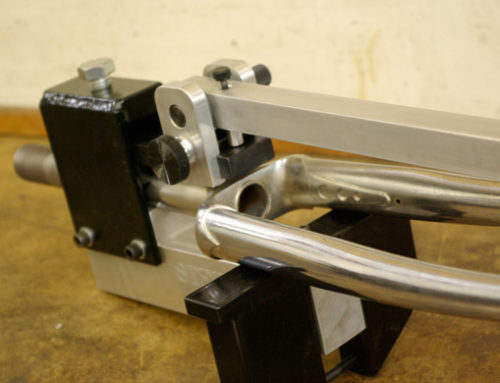 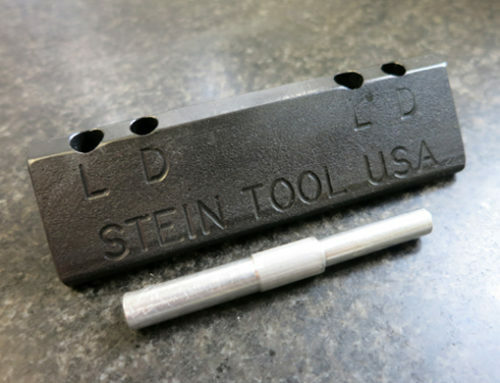 Dropout alignment tools are primarily used for checking and aligning steel frames and forks. 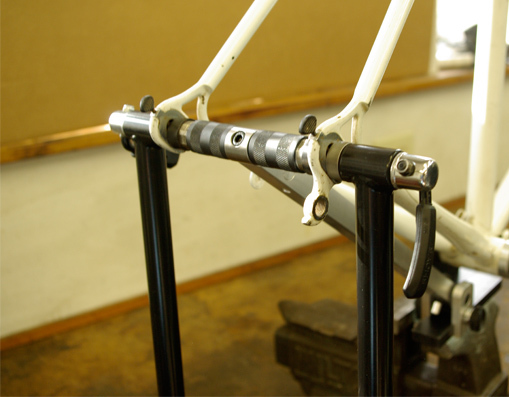 These tools are very quick and accurate to use for both frame builders and mechanics. 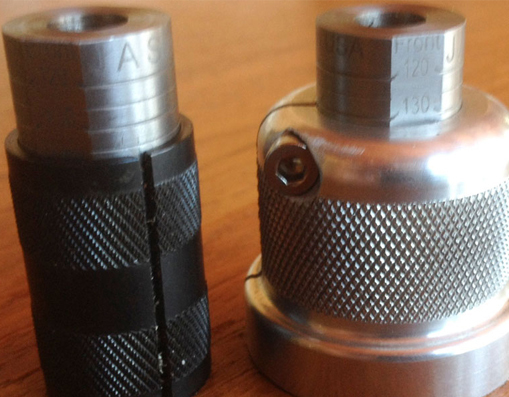 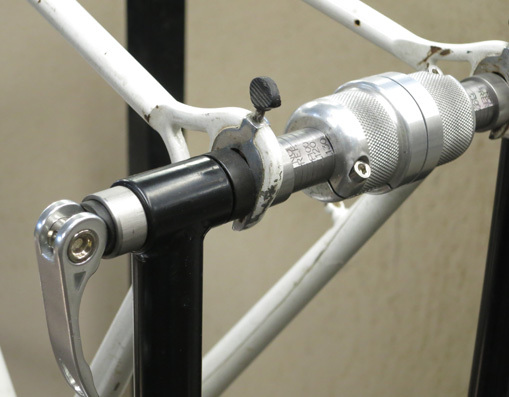 After installing in the dropouts, slide the calibrated target sliders into the correct size for the application. 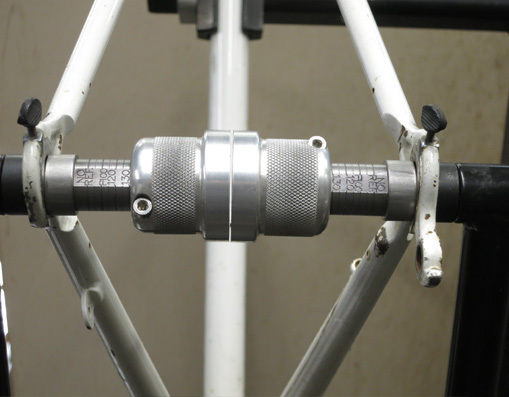 This permits visual inspection of the deviation with relation to the center line. 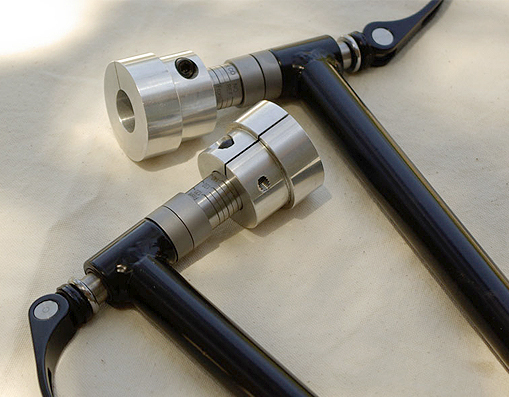 Can be used for front forks with a 9 mm axle, and rear dropouts with a 10 mm axle. 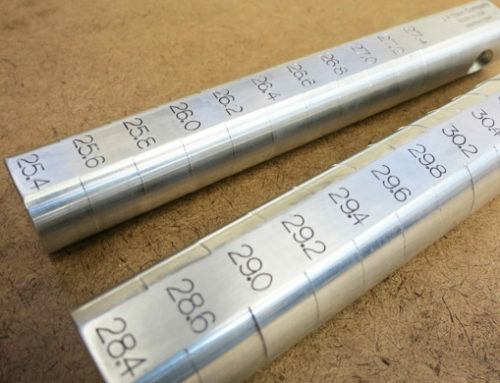 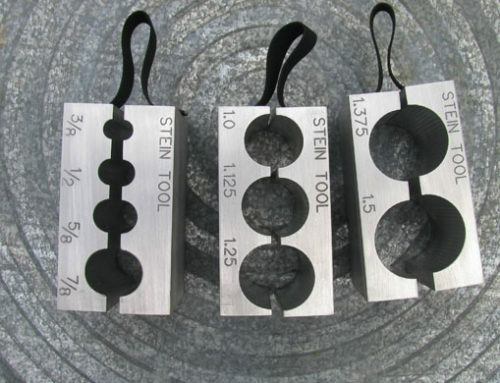 These tools are part of the Stein Frame / Fork Alignment System, but have a second set of calibrations to permit them to be used with or without the target as conventional dropout tools.